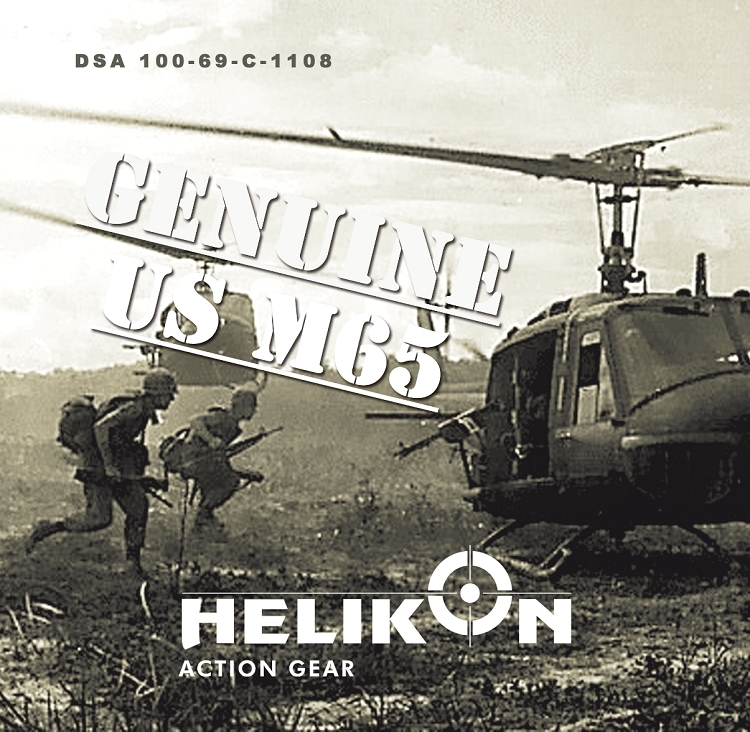 The M65 is traditional 'Nam era design used by the U.S. Army since early 1970’s. The construction of M65 clothing system evolved from previous M-series and it is based on on-the-ground experience of U.S. Army warfighters. 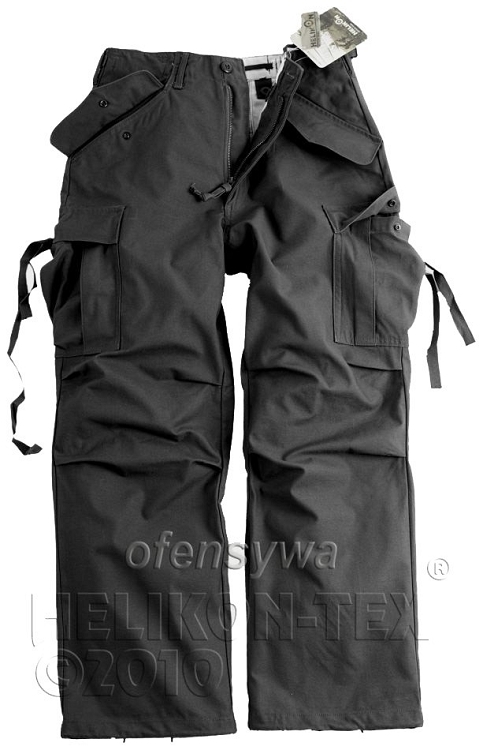 Smart design with reinforced knees and simple utility pockets works very well for everyday use, providing versatility and comfort. 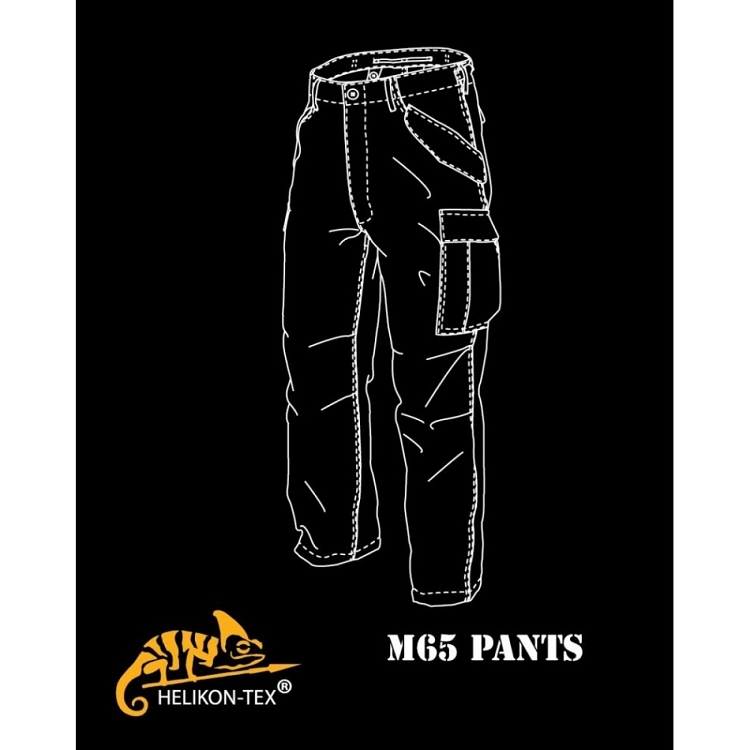 M65 Pants relaxed cut makes them a great choice for military fans and EDC. * Long version ( x/Long ) - leg about 2 inch ( 5 cm ) longer.